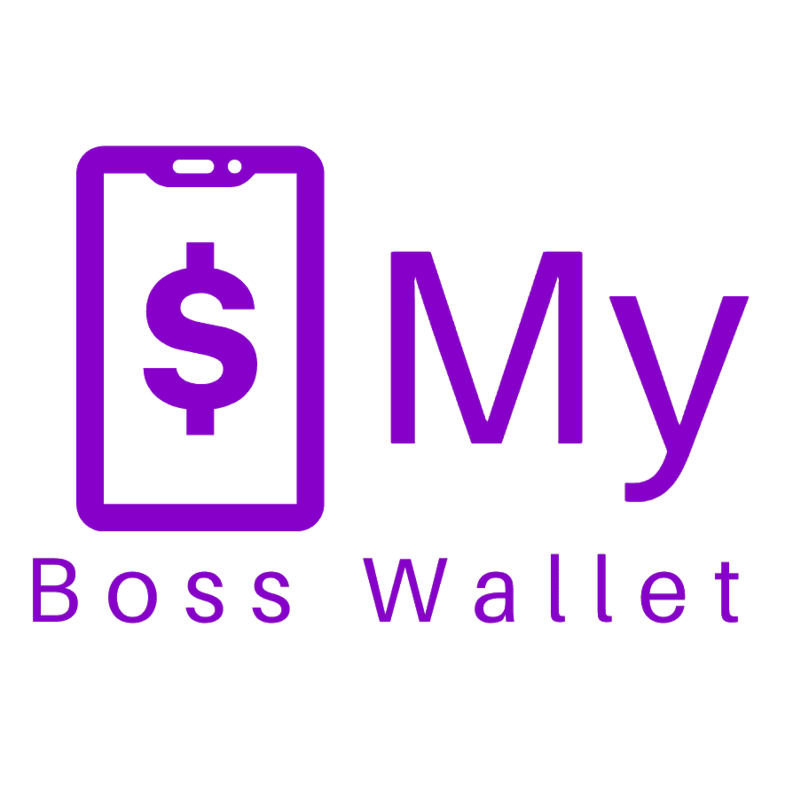 Buy this My Boss Wallet domain (.info) at a price of only $200 USD. The Best Cellular, Inc. bought MyBossWallet.info on 2/12/2015. If you have questions about purchasing, you can contact the Best Cellular – Domain Market or give us a call! Buy this My Boss Wallet domain (.info) at a price of only $200 USD. The Best Cellular, Inc. bought MyBossWallet.info on 2/12/2015. 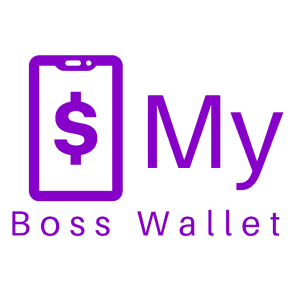 View MyBossWallet.info WhoIs Info here. The WhoIs database lists domain registrant contact info as well as other relevant statistics. Check the archive history here: MyBossWallet.info Archive History to find archived snapshots of this website.